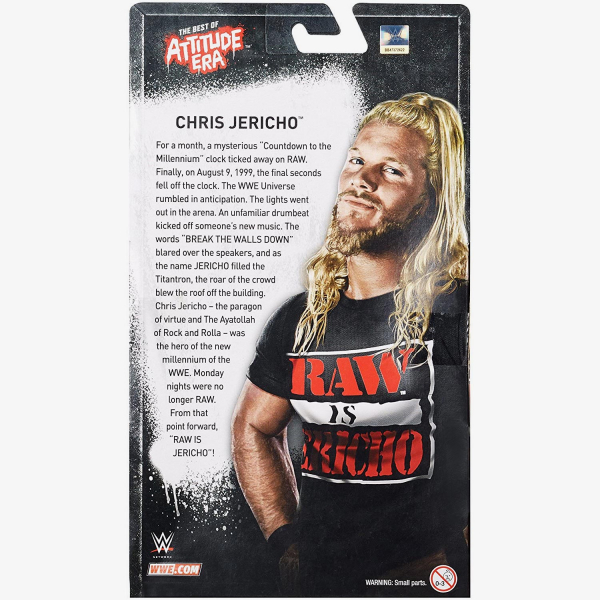 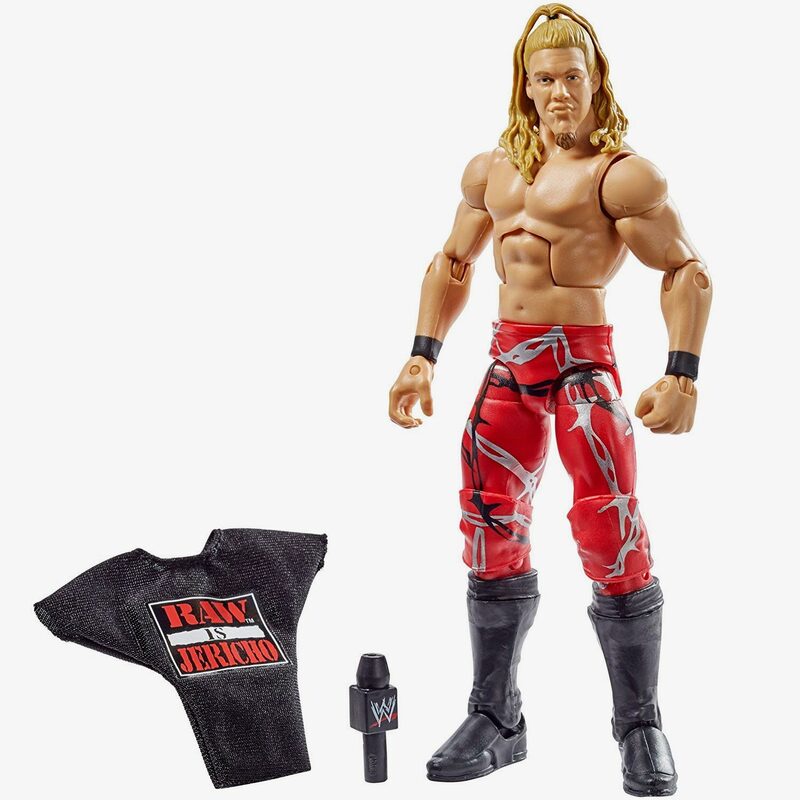 Capture the blowout action of WWE Superstars with this online exclusive Elite Collection figure! featuring one of the WWE biggest personalities and champions, this bold and colorful figure comes ready to wreak havoc right out of the box! 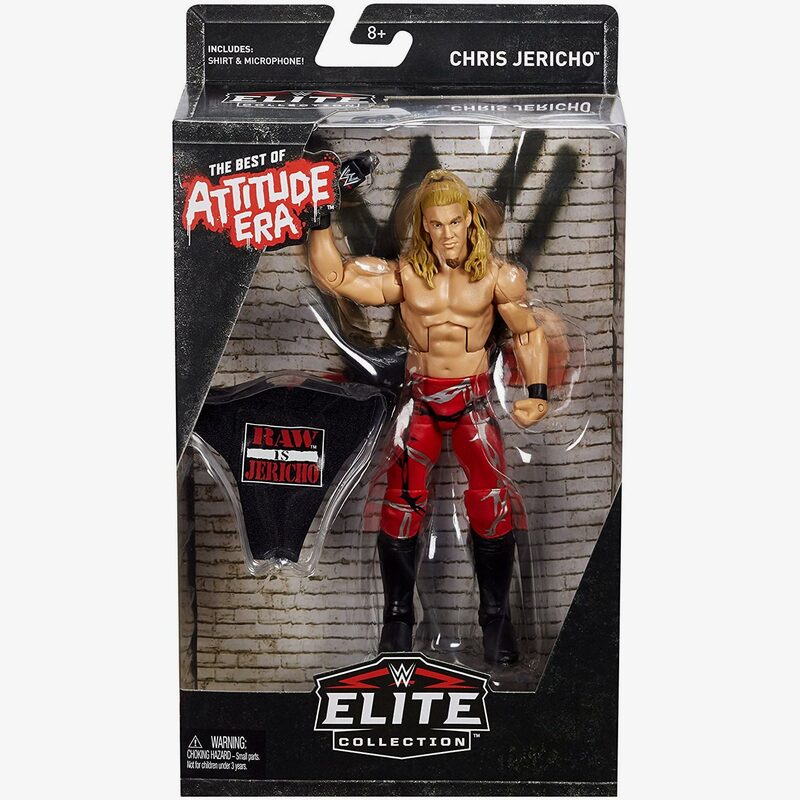 figure has deluxe articulation, a detailed character expression, authentic ring attire and iconic accessories. 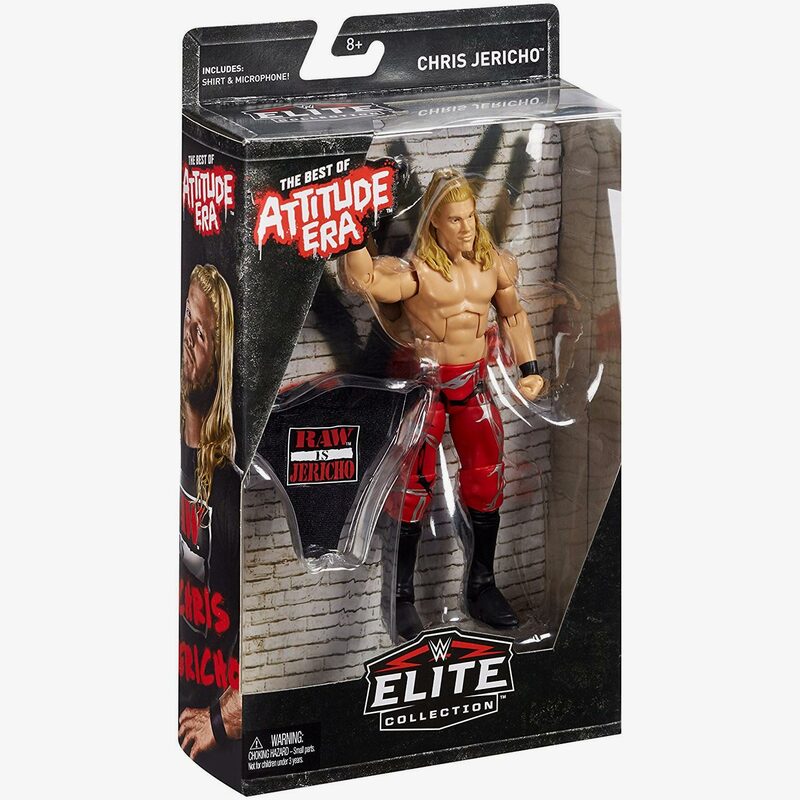 Get all the WWE elite collection figures and let the battles begin!